I knew from the start that 2018 was going to be a make or break year for me. The general consensus at the end of 2017 was that I was just another run of the mill, second or third-tier player. 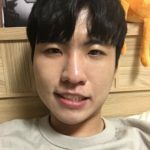 It wasn’t all that surprising to me since I had failed to put up any noteworthy results all year, despite committing myself to professional StarCraft full-time in March. By the time the year had wrapped up, I was already considering quitting and returning to my studies. A lot of people told me I shouldn’t give up, though. They insisted I was capable of better things. Fortunately, I thought so as well and in 2018, I decided to give it one last go. My goal for 2018 was to prove those who doubted me wrong by making it to BlizzCon. That’s where the best players end up at the year’s end and I knew I had what it takes to be one of them. 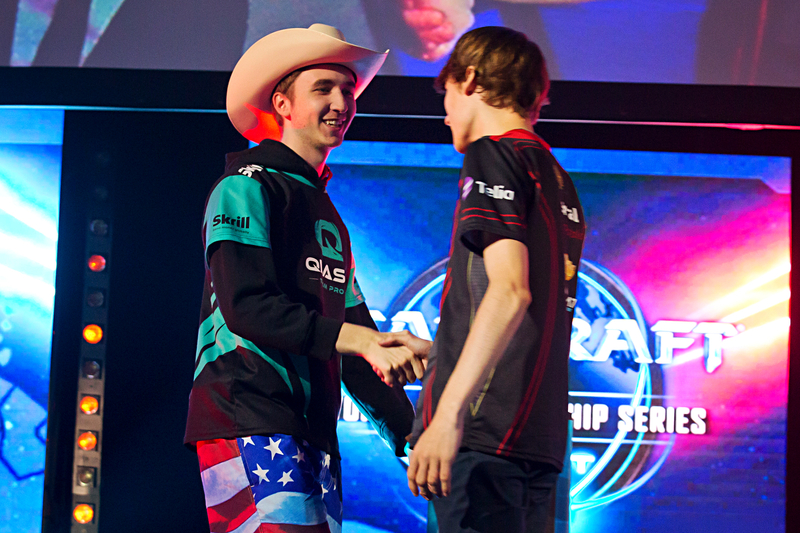 The first event of the year, WCS Leipzig, was a good start. I wound up making the Round of 16, which tied with my previous best finish for a WCS Event. Sure, getting swept by Snute sucked, especially since I thought we were on pretty even footing, but with my second Round of 16 finish in the books, I’d reached a level of consistency I’d never had before. Leipzig had been a step in the right direction, but everyone still thought I was nothing more than an average player. In those days people came into my twitch chat and asked things like, “how do you think you’ll do at WCS Austin?” – I told them I thought I had a real shot at making the Round of 8. You know how those people are. They memed me and told me that I didn’t have a chance in the world. WCS Austin proved to be one of the hardest tournaments I’ve ever played in, but when the dust had settled I’d surprised everyone, including myself. The Round of 16 and quarterfinals went better than I ever could have expected. TRUE and Nerchio were two of the best Zergs on the WCS Circuit the year before – I’m pretty sure everyone predicted that I would lose to both of them – but I advanced to the semifinals without breaking a sweat. It was my first time in the Round of 4 at a major event. I felt this intense mix of elation, excitement, but mostly relief. As I returned to the practice area, I couldn’t help but think about the haters from Twitch chat and how even they would have a hard time denying that I was now one of the top foreign players at that moment. I thought things couldn’t get any better, but a month later, I finished third at HomeStory Cup, which was higher than any other foreigner in attendance. For the first time in my career, I felt like I was on stable footing. All the uncertainty of the previous year had vanished. It should have been a simple matter of keeping that momentum going, but a disastrous performance at WCS Valencia put me in a tough spot heading into the last Circuit event of the year. Not only did I need to place highly at WCS Montreal to qualify for BlizzCon, but I also needed a few other people to stumble around me. I won my Round of 16 match, but so did Scarlett and uThermal, my main competition for the final BlizzCon spot. I was willing for Scarlett to win her quarter-final against Serral so I’d have a better shot at my first WCS title. I couldn’t feel too disappointed when she lost though because her defeat meant that she’d lost her shot at BlizzCon. I took care of business against ShoWTimE and two matches later uThermal lost to Reynor, meaning the only way I wouldn’t be going to Anaheim was if one of the two players in the lower bracket won the entire tournament. Beating ShoWTimE meant that I had to play Serral in the Round of 4. I played really poorly in the first two games, but I made a series of it by coming back and winning the next two. I got off to a great start in game five, but I forgot to get overlord speed even though I was sure I had selected to research it. From there everything fell apart. Serral delayed my attack and wound up winning the game. If I had handled a few split-second decisions a little differently I might have won, but that’s the kind of game StarCraft II is – the devil is in the details, or so they say. My tournament had come to an end, but I didn’t have a chance to relax and reflect. In fact, that’s where things got really nerve-wracking for me. Reynor beat TIME in the lower bracket, which meant he’d face off against Serral in the final. I needed a Serral victory to secure my place at BlizzCon. 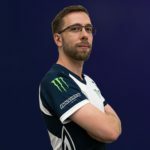 Reynor was undoubtedly the underdog and I don’t think his ZvZ is anything special, but that didn’t mean he didn’t have a chance. Watching Serral play that match was 1000 times worse than if I had been the one in the booth. I was watching with all these pro-gamers huddled around me, screaming at my PC as Reynor built a 3-2 lead in the series. By the time the series got to game six, my heart was pounding out of my chest. Serral made the right call by going all-in just as Reynor went for mutalisks, but his indecisiveness and some uncharacteristic mistakes put him in a massive hole. As Serral limped back to his base I knew if two players of equal skill played the game out from that point, there was no way the person in Serral’s position would win. At that moment, I felt like everything I’d achieved that year had been for nothing. Sure, it had been the best year of my career so far, but my goal from the very start had been to make it to BlizzCon. Now I had no choice but to watch on as that dream spiralled down the drain. Reynor had built up a huge lead and he knew it, so he played by the book and transitioned into lurkers. He was up four bases to three when he crossed the map and set up the perfect position by Serral’s third. I thought it was 100% over, but Serral had the presence of mind to spam transfuses on the few lurkers he had until Reynor had no choice but to retreat. It was the miracle I needed. It took two more games, but Serral won and I qualified for BlizzCon. And, while Serral was the one celebrating on stage, I almost felt like I’d won as well. YEEEEEEEEEEEEEEEEEEEEEEEEEEEEEEEEEEEEEEEEEEEEEEEEEEEEEEEEEEEEEEEEEEEESSSSSSSSSSSSSSSSSSSSSSSSSSSSSSSSSSSSSSSSSSSSSSSSSSSSSSSSSSSSSSSSSSSSSSSSSSSSSSSSSSSSSSSSSSSSSSSSSSSSSSSSSSSSSSSSS THX MR.SOTALA I LOVE YOU!!!!! Everything I’d worked so hard for in 2018 had finally borne fruit. 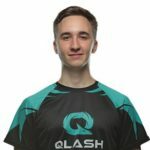 In the course of one year, I’d gone from just another forgettable European Zerg to one of the top eight foreigners in the world. I had two really great finishes and proved all the doubters wrong. 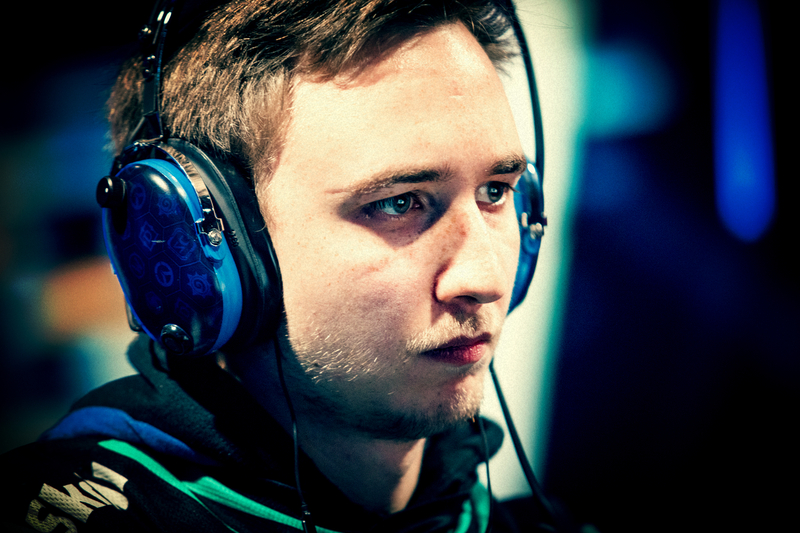 I made good on my decision to play full time and gave myself a bright future in StarCraft II. I was considering giving it all up just a year ago, but it turns out betting on myself was a good idea after all. 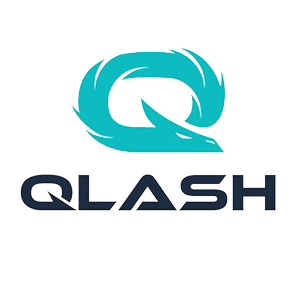 Professional Zerg Player for Team QLASH.